We make testing your home for contaminants quick and easy. 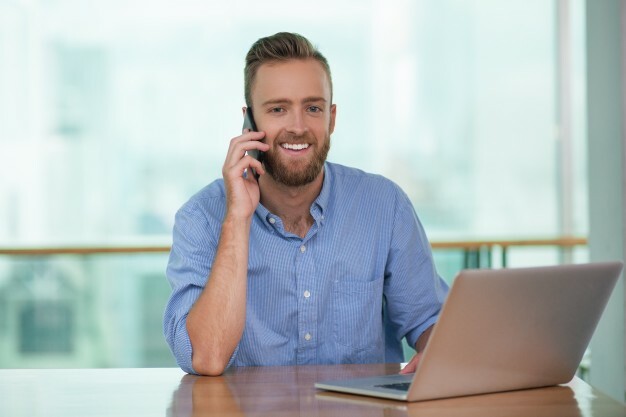 All it takes is a little bit of information from you about your property and we have our most qualified HomeTestingPro contact you within 48 hours of your request. Simply fill out the webform and tell us about your property. Make sure to include all important information that our technicians need to better help you. If you are concerned about an illness and testing your home is part of your discovery process of your environment please make sure to include this in your webform so that we address your concerns when the technician comes to the appointment. Once your form is complete simply click the button to send us your information. 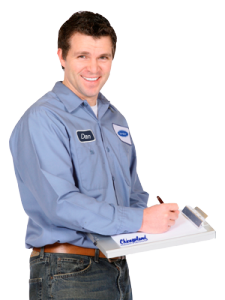 Our qualified technician will call you within 48 hours to schedule your inspection and testing. 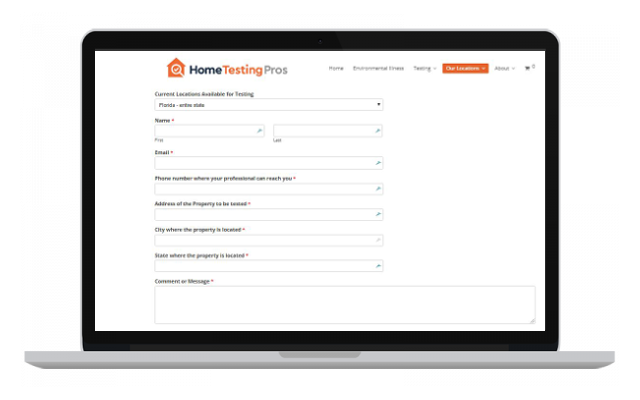 Simply confirm the time and date that you and your HomeTestingPro agree on and you are all set to go!! 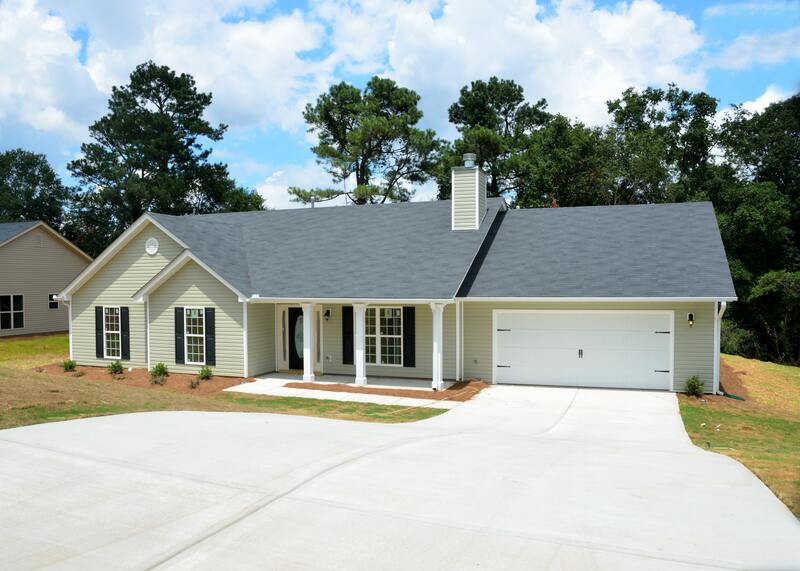 Meet your HomeTestingPro at your home at the scheduled time that you and your inspector agreed to. They will do a thorough inspection of your home and recommend any testing they feel your home may need based on their years of expertise and knowledge about indoor toxins. You will choose the testing you would like them to perform and pay your inspector for the services they perform before they leave. Your inspector will be in contact with you in a timely manner to get the test results back to you. We do not do recommendations for remediation or cleanup as we think that would be a conflict of interest. Home Testing Pros believes that your health is important. We test your home for possible contaminants like toxic molds, dust mites, bacteria, chemicals and VOC's. Our trained technicians come to your home and assess which tests might be appropriate in identifying what could be making your home or office a toxic environment. Are you a Home Testing Professional that is certified with extensive knowledge about indoor contaminants that negatively effect air quality and awareness of the toxic effects it can have on people living in these environments?